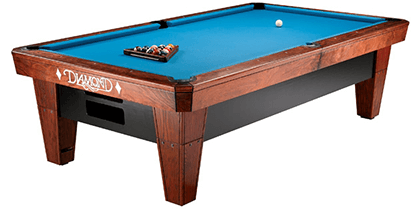 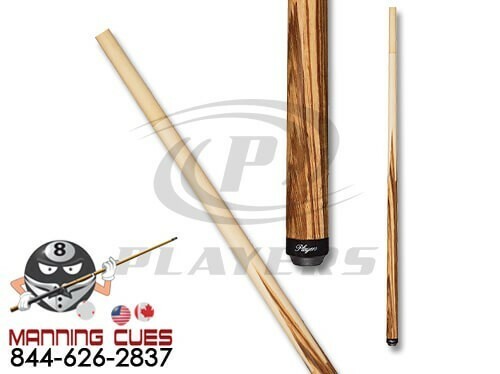 Players Sneaky Pete cues feature a high performance cue with the simple classic design. 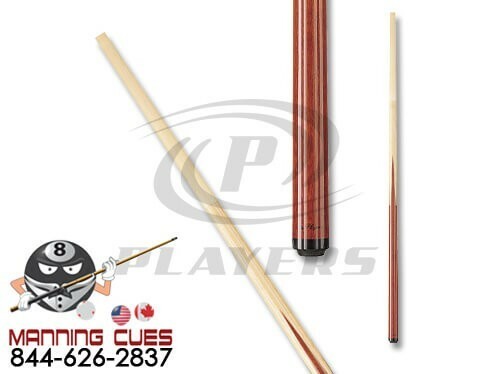 Don't let the simplicity fool you, these cues offer all the play-ability of much more expensive cues. 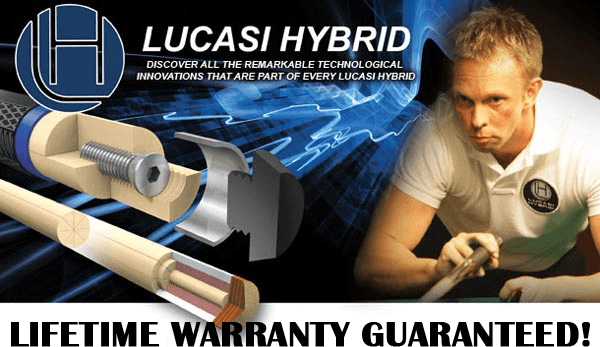 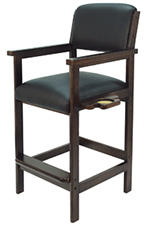 A lifetime warranty against manufacturer defects and warpage is included.